Welcome to Nossiter & Barnett Limited. Specialist plumbing and heating contractors. High quality, competent and reliable contractors. 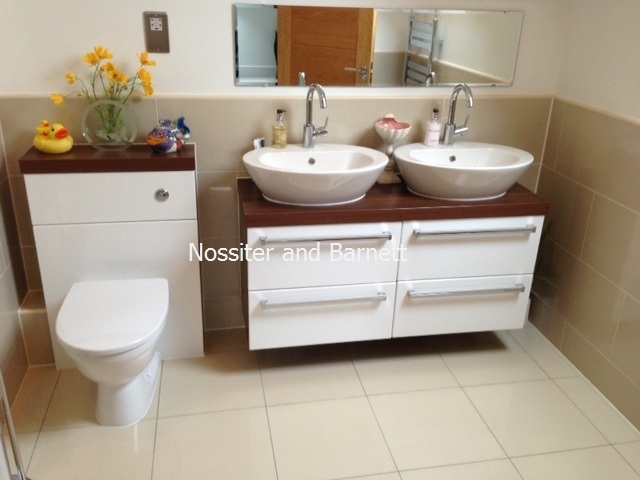 At Nossiter and Barnett Limited, we appreciate that excellent quality work undertaken by reliable, expert and professional tradesmen is essential to the success of any business. We are specialists in plumbing and heating installations offering a wide range of services across both local and national clients. We build relationships based on trust and have a passion to do the job the right way. As a company, we are able to offer extremely competitive rates, flexible working to suit your needs and a quality of work guaranteed to be of the highest standard. Please contact us directly through our ‘Contact us’ section to discuss your requirements.